It’s almost time for the Royal Ball! 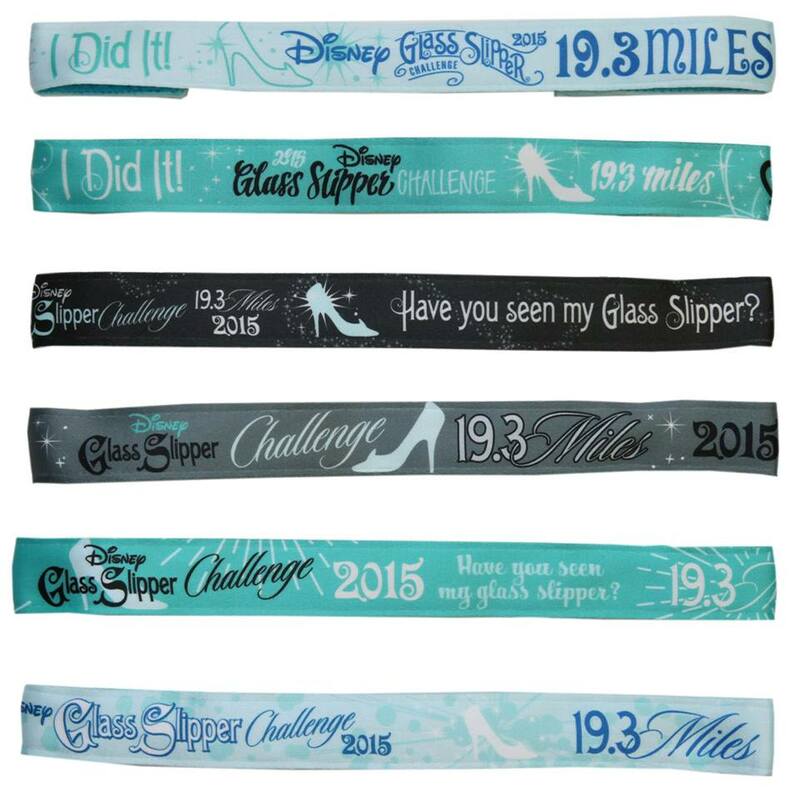 As the runDisney Princess Half marathon weekend quickly approaches, I know some of you have been waiting for! The Princess Half Marathon Weekend has been one of the most popular race weekends at Walt Disney World. 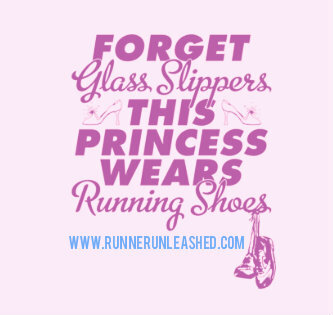 Thousands on princesses will take the streets and parks to run the 5K, 10K, half, or Glass Slipper Challenge(10K and half) in hopes for the shiny tiara medals! Hopefully I will run it one year, it’s the only runDisney race I’ve yet to do but looks like a lot of fun! The race is almost a week away starting on February 19. Who’s excited??? Make sure you check out the event guide to pre plan any activities and be ready for important rules, times, parking, and location. Click here to see the official race guide. 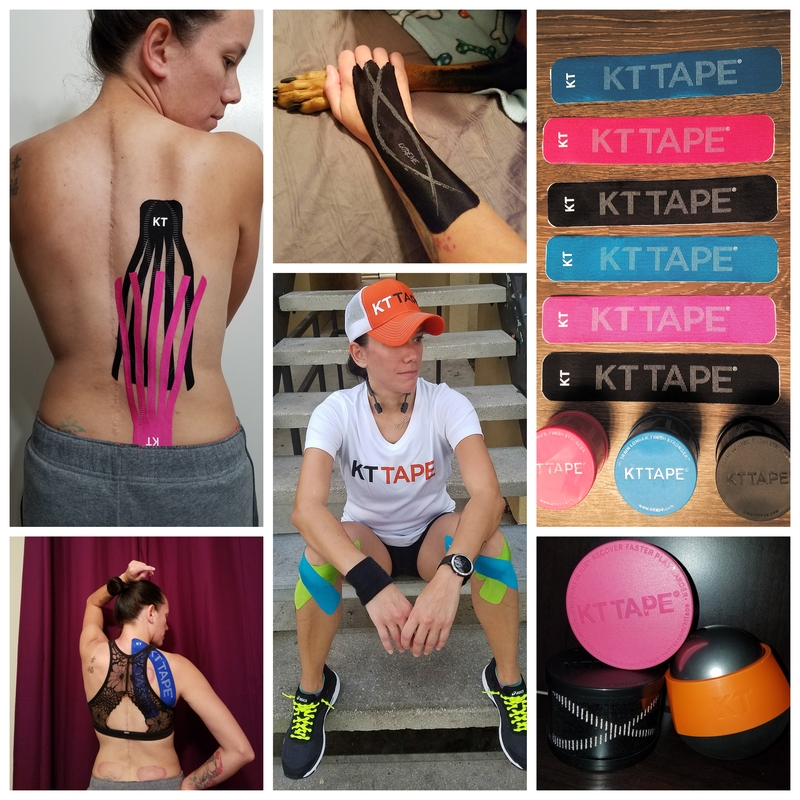 runDisney has definitely been making some huge changes in products sold at the expos. 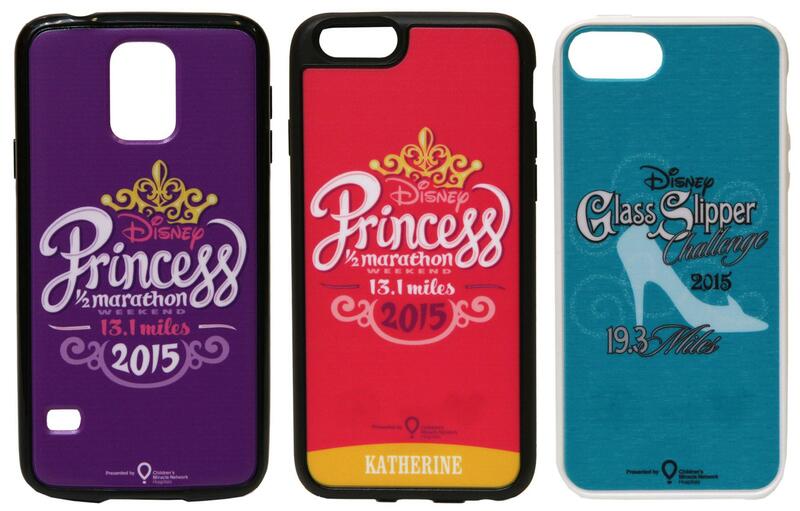 The official race merchandise has changed as I noticed it since the Wine and Dine half marathon. There is more of a variety of items including runDisney magic bands! Here are some of the official race merchandise that will only be available at the expo the weekend of the race. What do you all think on the merchandise??? I like it and I like the variety that is offered. I hope you all who run are ready and can’t wait to see you all arrive to the royal ball! Previous Previous post: My legs just kept going. Next Next post: What’s in the box?